Charles R. Riney Jr., JD, LL.M. Charles is a native of Charlotte, having graduated from Charlotte Catholic High School and North Carolina State University. 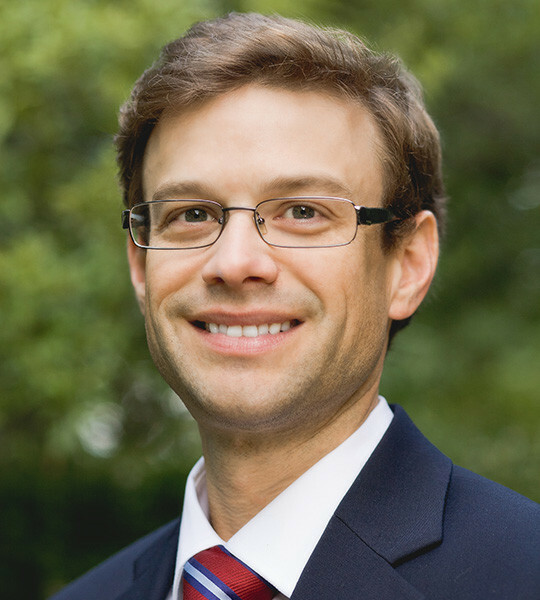 After beginning his practice with a large firm in Atlanta, Georgia, he returned to the Charlotte area in 2010 with the ultimate goal of opening the Riney Law Firm, PLLC to assist entrepreneurs, professionals and families with their business law and estate planning needs. In addition to owning Riney Law Firm, PLLC, Charles and his wife, Sara, have three young sons, Charlie, Sam and Weston. When he is not in the office or spending time with his family, Charles enjoys running and recently completed the 2013 Bank of America Chicago Marathon, Charles’ first. Advised dentists and oral surgeons regarding the negotiation and sale (or purchase) of dental practices, including close consultation regarding the tax implications of certain transaction structures.